One major bank has increased interest rates on certain home equity loan products, which one broker fears could create a “perfect storm for borrowers” given increased serviceability requirements. On Friday last week, ANZ increased the interest for its Equity Manager Account and other lines of credit (LOC) by 0.45 per cent p.a. This means that the new rate for the ANZ Equity Manager Account (and the ANZ Direct Equity Manager Account, no longer available for sale) is 6.98 per cent, while the ANZ Home Equity Loan Rate (no longer available for sale) will see its rate push over the 7 per cent mark as it rises to 7.06 per cent. The bank has not issued a statement as to why it has increased rates; however, several lenders have been hiking variable rates across their mortgage products due to rising funding costs. Lenders have also been reviewing some of their offerings given the fall in growth in property prices and the possibility of negative equity looms. While the bank has said that there are “a number of options available to help customers concerned about interest rates and their repayments” (adding that those seeking assistance should speak to their mortgage broker or talk to the branch directly), one mortgage broker has warned that there are a limited number of options available to some customers due to changes in serviceability. Speaking to Nest Egg’s sister publication The Adviser, one Queensland-based broker and financial consultant has warned that the combination of hiking LOC rates by this amount, coupled with tighter serviceability rules, could create a “perfect storm” for borrowers. Nicki McDavitt from Brisbane-based McDavitt & Associates Financial Solutions elaborated: “To change from a line of credit to a principal and interest facility, borrowers must go through serviceability again. But given a lot of the changes in serviceability, these borrowers no longer meet serviceability requirements – so they are, in effect, locked into their LOC,” she said. For example, Ms McDavitt suggested that a young couple that had $100,000 on a line of credit but had since had children would now fail the servicing requirements for a lower interest P&I loan as these minimum requirements for families with two children had “gone up considerably in the past year”. She added that for some borrowers with large LOCs, for example $1.2 million, the new ANZ rates would result in their repayments increasing by $5,400 per annum. Ms McDavitt added that she was therefore concerned that these existing LOC customers could become “finance prisoners”. “I absolutely do not think that these rate hikes are to dissuade people from taking out lines of credit. Because, if that were true, this rate hike would only apply to new customers. “It is the existing customers that are being affected by this most – and I think this would absolutely see a rise of people struggling in being able to pay this new interest off,” she said. “These are not, typically, very wealthy customers, these are everyday mums and dads. And these are the ones that are becoming finance prisoners due to their inability to change loan product,” she added. Ms McDavitt’s sentiments echo those made by several brokers over the past year. 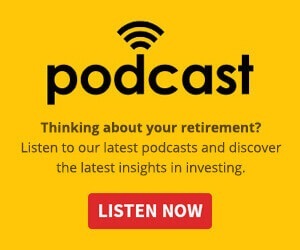 Speaking to The Adviser last July, mortgage director and principal Xavier Quenon warned that the increasingly “impractical” nature of bank credit decisions could be detrimental to borrowers over the next three years. “A deal used to be hooked on servicing and valuation,” Mr Quenon said. “Those were the two pillars, which are still there, but servicing has become more complex because of living expenses. There are compulsory expenses and discretionary expenses, and all the banks have a different point of view. “We are finding more and more mortgage prisoners because the rules have changed, not because their situation has,” he said. Further, a survey of brokers undertaken by HashChing in September last year revealed that 41 per cent of brokers believe that more than a quarter of borrowers who secured a home loan last year would not be approved for the same product today due to increased scrutiny of living expenses. “Lenders are tightening their credit policies and shining an unprecedentedly harsh spotlight on applicants’ living expenses,” HashChing COO Siobhan Hayden said at the time. As well as changing LOC rates, ANZ also recently announced changes to its credit policy criteria for investor home loans with interest-only terms. On Monday (25 March), ANZ’s residential investor interest-only lending policy changed to allow for a new maximum loan-to-value ratio for new and extended interest-only investment lending, while the maximum interest-only period has now increased to 10 years for investment lending. 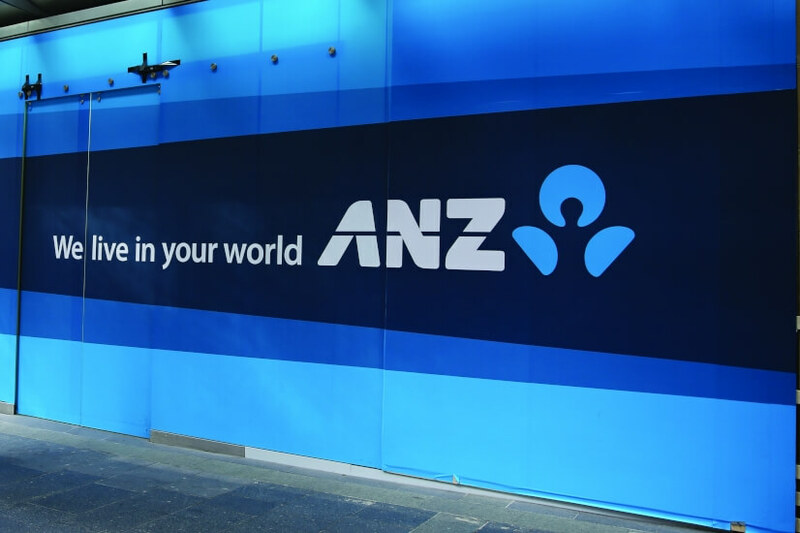 ANZ stated that the change follows the removal of the Australian Prudential Regulation Authority’s (APRA) cap on investor and interest-only lending growth. “In response to APRA’s responsible lending guidance in 2017, ANZ made a series of policy changes to manage the growth in interest-only and investor lending,” the bank noted. “On recent review, we have made a decision to increase our focus on the investor market. “The upcoming changes demonstrate our continued appetite in the investor market, whilst ensuring we remain in line with our APRA requirements,” it added.